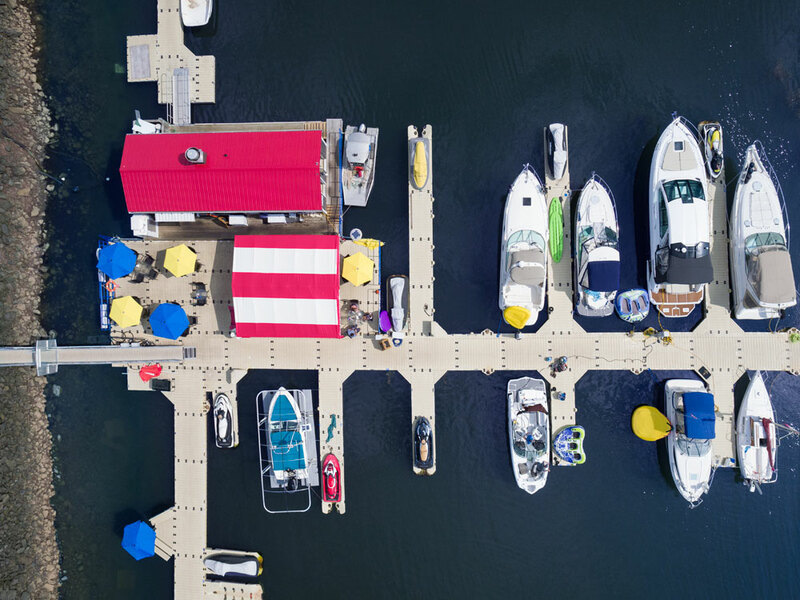 If your restaurant is fortunate enough to be on the water, you’ll want to get the best return on your investment, and that means having the right restaurant docks in place to make use of every inch of the waterfront. Good restaurant dock systems let you attract boaters and let your diners take full advantage of the water, meaning you have an additional attraction to recommend to potential visitors. Why Choose EZ Dock When Looking for Commercial Retail Docks? 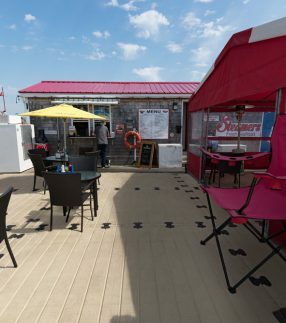 EZ Dock offers a variety of walkways to allow diners to approach your restaurant and to enjoy sitting by the water. EZ Dock also provides a range of docks to allow boaters to visit your establishment easily. 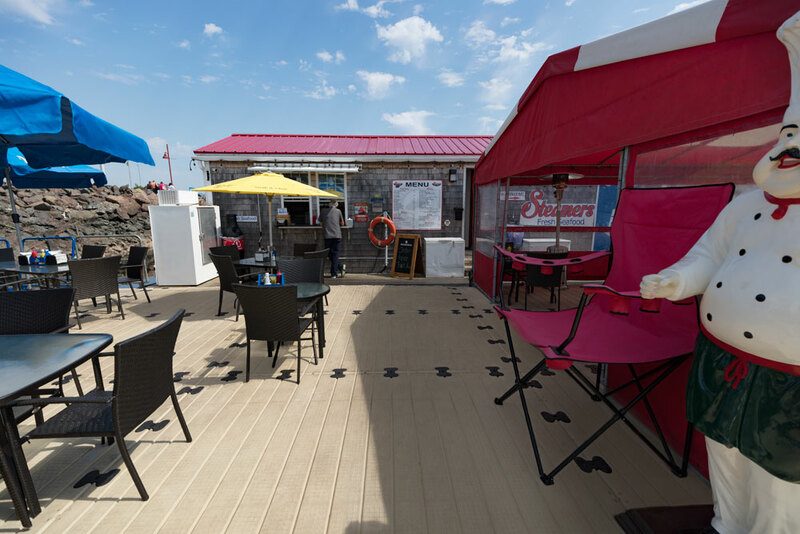 With EZ Dock systems, you can improve your revenue by bringing in families and more visitors, since you can offer not only dining with a view, but also a place where families and diners can sit and enjoy the water. EZ Dock makes it possible to customize your docks, so you get the exact configuration and features you need. 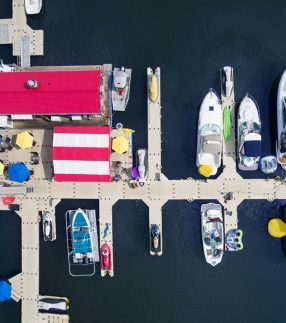 Whether you’re looking for your dock to simply be a walkway or dining platform for guests, or want a space for personal watercraft or for canoes, we have dock options to help you get exactly what you’re looking for. EZ Dock also engineers and designs its docks to last, giving you a superior return on investment. With sturdy, weatherproof construction, our dock systems last year after year with little maintenance needed, letting you focus on your business success. Want to learn more about how EZ Dock systems can help improve your restaurant’s revenue stream and guest experience? Reach out to an EZ Dock distributor or request a quote today!